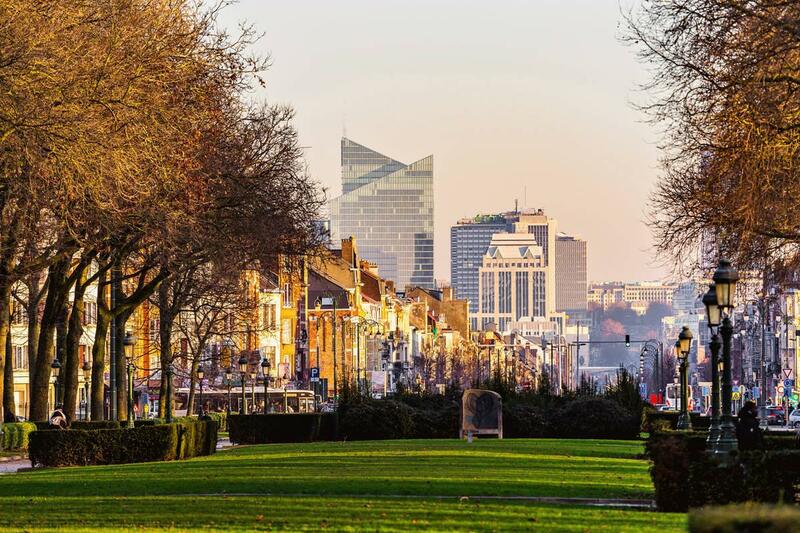 Connect your Business to your clients and customers in any International location with a Reliable, Secure and Robust Business Internet Connection in Belgium. 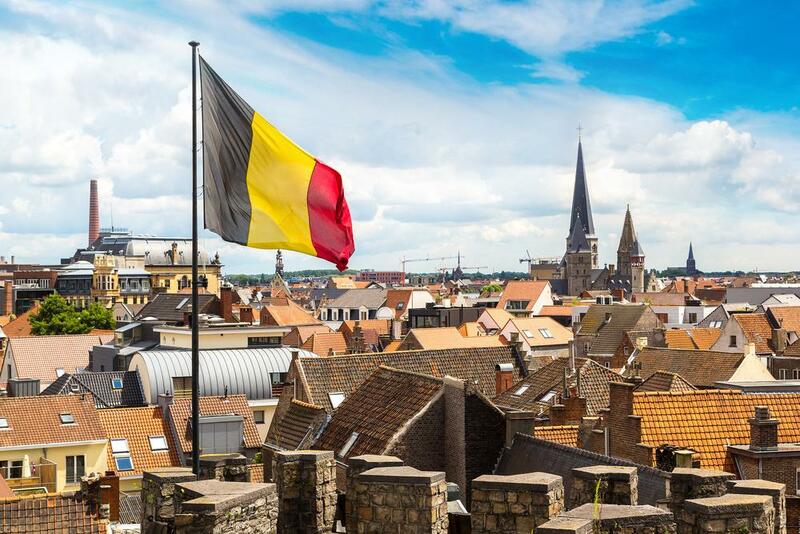 Business Internet Connectivity in Belgium has seen exponential growth in data consumption and Voiped Telecom is a leading supplier of Business Grade Internet Solutions in Belgium. Voiped Telecom deliver a custom approach to your business internet quotation, installation, network set up and management. Our professionally trained and certified technicians are installation experts with extensive local area intelligence and winning customer service. Solutions available in Dutch, French, German and Over 22 International Languages. Certified Multilingual Field Service Technicians. Skilled tests and technical feedback.